“Big Pimpin” is without a doubt one of Hov&apos;s biggest, most known singles. The song is a classic that helped spread UGK&apos;s music beyond the Texas borders, while giving S. Carter a Top 20 hit on Billboard’s Hot 100 in 2000. However, in recent years the record has been the center of a sample lawsuit by an Egyptian record titled “Khosara Khosara” by Baligh Hamdi. Yesterday, Jay appeared in court to provide testimony for this trial, as reported by Billboard, and the trial has become about much more than a sample. 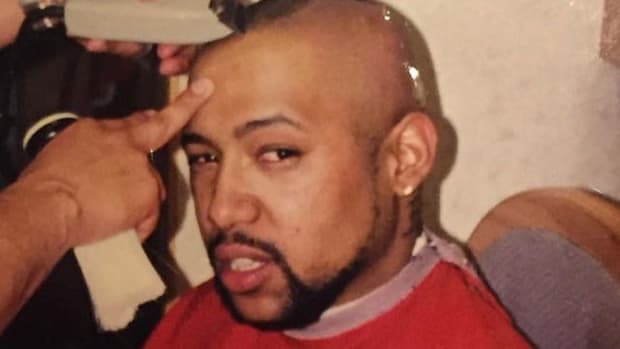 Some interesting tidbits regarding the creation have also emerged, most notably how Timbo was almost one second away from not getting “Big Pimpin’” to Jay’s ears at all. According to Jay&apos;s testimony, during a session, Timbaland was playing several beats for him that he deemed as “just OK.” Nothing stood out that was worthy of being on Vol. 3: The Life & Times of S. Carter, which would eventually earn Timbo four placements on the album. As Jay was ready to depart, grabbing his coat for the chilly New York weather, Tim played the beat that would make Hov put his coat back down. The two ended up with a rough version of the hit single that night. “He tells me his beats are better than my raps, I tell him my raps are better than his beats, and I keep winning,” Jay Z jokingly said during his testimony in an L.A. courtroom. While the lawsuit began in 2007, Jay included the hit record on a greatest hits album that was released in 2010. 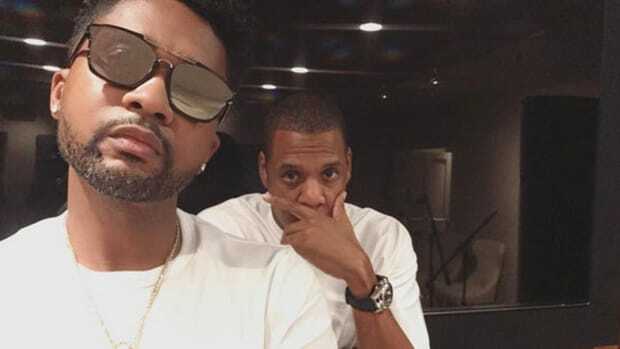 When asked about why he continued to distribute this song despite a pending lawsuit, Jay claimed he thought the rights were granted following a deal with music publisher EMI who had their own deal through an Egyptian outfit with Hamdi’s heir. It’s as complicated as it sounds. Timbaland also was brought in for testimony. He claimed that he found the sample in question on a CD full of “license-free music,” however he couldn’t produce the name of said CD or additional details to find it. But the most memorable part of his testimony is the image of him beat-boxing for a courtroom. At some point during his testimony, Timbaland’s attorneys pulled out a keyboard for him to replicate how he made “Big Pimpin’,” which was an attempt to show how insignificant the sample was in the song’s creation. In a case of horrible timing, though, the keyboard experienced technical problems. Naturally, you can’t just run out and get a new one, so how did Timbaland plan to get his point across? He beat-boxed “Big Pimpin’.” Whether or not he convinced the courtroom, the imagery of Timbaland doing this is hilarious. Did he stand up while beat-boxing? Was he into it? What if Jay just busted through the doors and started rapping his verse? The trial of “Big Pimpin’” is only in the beginning stages, so it’s unknown what the outcome will be. But Jay Z and Timbaland’s honest testimony gave us some new insight into how the two came together and made one of hip-hop&apos;s enduring hits. Hopefully we&apos;ll get some more gems before the suit comes to a close. Could it be true? 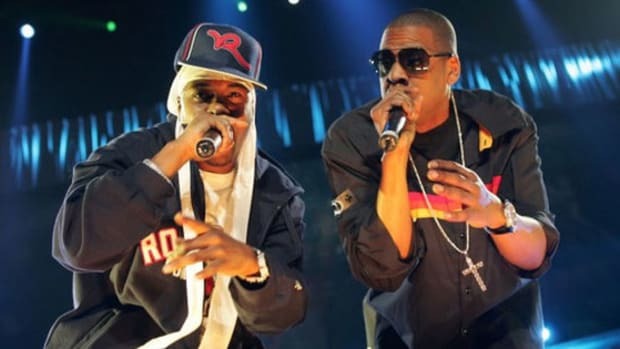 Could 'Magna Carta Holy Grail' really end up being the last album of Hov's legendary career?